From now until August we are offering a £100 discount on all DPF Removals. 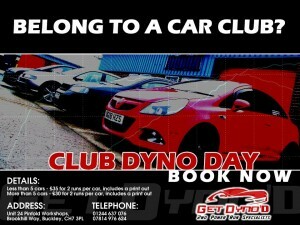 Call or email us for a quote or just check out the prices HERE and take off £100. Don’t be fooled by lesser, cheaper companies offering this service as most of them will just be ‘patching’ your ECU to stop any lights coming on on your dash. Then around every 600-1000 miles you will have the car begin to smoke heavily and cause no end of issues and damage to your engine up to and including complete failure in some cases. We properly and manually remove all the DPF functions from the ECU to guarantee you no further DPF related Problems. We do not use automatic map finding software that fails to work most of the time, we know where the maps are that we need to change and we have 100% success rate and 100% satisfied customers because we use this method. 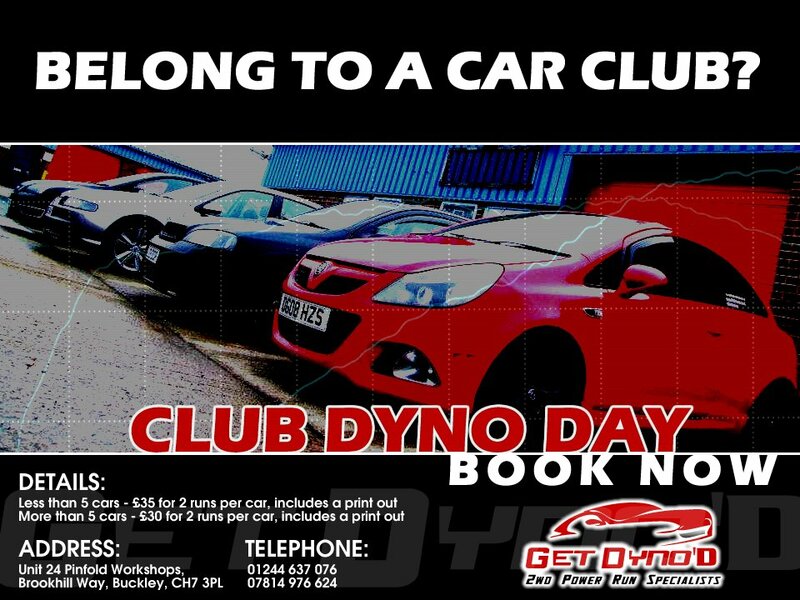 If you would like to arrange a club/dyno day or just come and test the power of your car before making modifications or once you have made those modifications then get in touch with us or search Facebook for Get Dyno’d. These filters are notorious for causing problems with your vehicle, from poor MPG when in the regeneration cycle, to limp mode and even as bad as choking the engine to the point of non start! We can now clean the DPF or FAP using a new patented proccess and innovative chemicals and reset the the ECU. 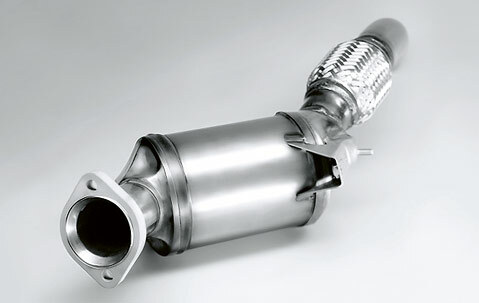 We can also provide you with special fuel additives and advice on how to keep the DPF/FAP from getting clogged again. or if you would like a more permanant solution then we can remove the filter completely. We will physically remove the existing pipe, remove the filter from it and replace the original pipe back on to the vehicle. Once this is done we will make a change within the software of the vehicle that will erase all functionallity of the DPF and leave your vehicle trouble free with better fuel economy, more torque and an increase in power. No more limp mode, no more dash lights. Here at Ecotech Performance we specialise in bespoke/custom ECU Remapping/Engine Tuning. We are also one of the UK’s leading DPF solutions experts. Our DPF solution services include. Experienced, Proffessional Diagnosis, Rolling/Static Regeneration, 3 Stage Chemical Cleaning and also complete DPF Removal. We also offer many other ECU calibration related services across the North West, North Wales, Manchester, Liverpool, Cheshire, Chester, Wrexham, Wirral, Shropshire and throughout the UK. By modifying the computer that controls your car’s engine (ECU) and the parameters programmed in to it from the factory. Our experienced remapping engineers at Ecotech can optimise every aspect of the engine from the throttle response and the delivery of power, to the power and torque itself. We can also show proven power gains on our in house rolling road/dyno. Over the years, car engine remapping has concentrated on the greatest power gains possible. If this is what you require, our specialised Ecotech Performance remapping engineers are committed to providing it. Although, what many people don’t realise is that economy tuning by our engineers can also optimise your vehicles engine, to get the best possible fuel economy from your vehicle.